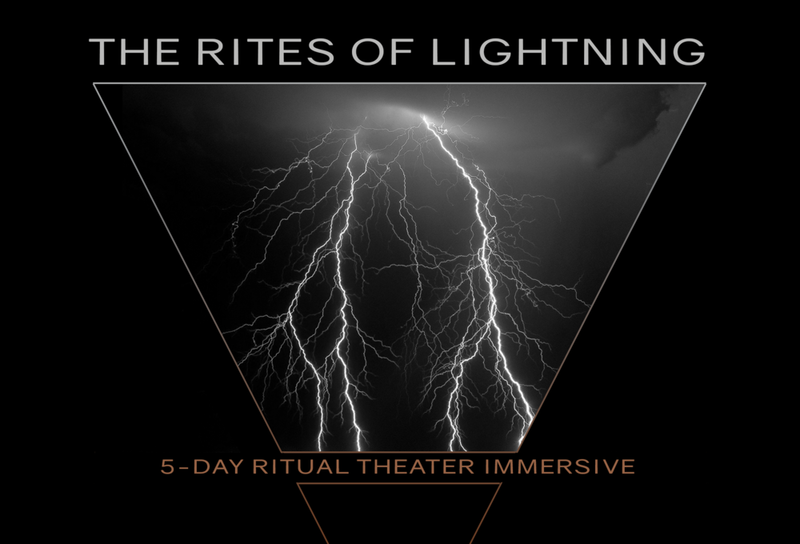 In these multi-day intensives, we explore the nuanced craft of Ritual and Performance, an ancient cross-cultural practice that holds the origins of all theater, bridging the performative catharsis and creative expression of the stage with the profound transformation and multi-dimensional healing of ceremony. This work dissolves traditional boundaries between audience and performer, between art, activism and prayer. We engage in this initiatory work on both individual and community levels, learning to be vessels for timeless myth to reveal itself and its medicine for our current stories. 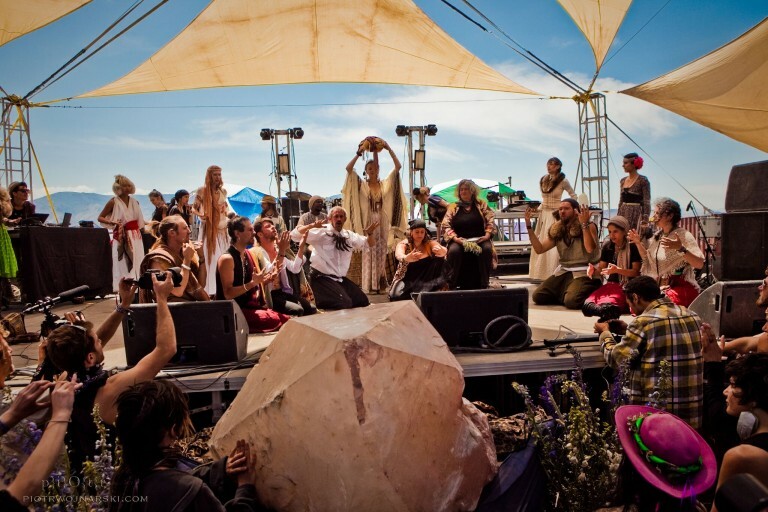 We utilize a variety of generative theater games, movement and dance forms and ritual practices to build tools for navigating the unknown and holding sacred creative space within the context of public performance. We recognize and develop the unique keys that each person holds for breathing life into the stories. The primary purpose of this class is to reawaken our individual and community relationship with the lineage of this sacred art form, creating offerings of great potency, with cultural, spiritual and artistic worth. We have been honored to collaborate with some incredibly talented teachers and practitioners on these journeys. These have included Bad Unkl Sista, Morgan Sorne, Zoe Jakes, Auburn Shull, and Sonja Drakulich.